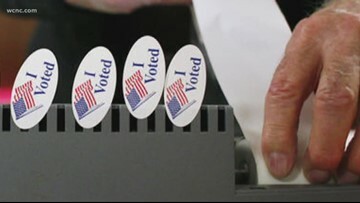 One-stop, in-person early voting begins Wednesday for District 9 in eight counties. 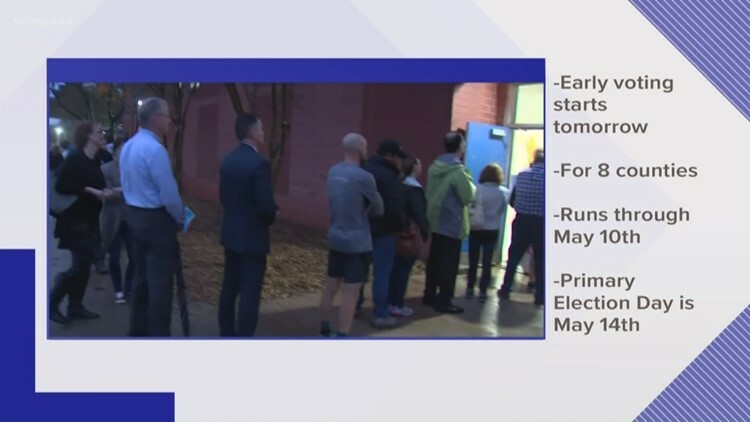 Only Republicans will be voting in this primary, as Dan McCready is the only Democrat running. The Fetal Heartbeat Protection from Abortion Act would ban abortions after a heartbeat is detected in a fetus, which starts six weeks after conception. The bill's sponsor says life begins with that heartbeat. 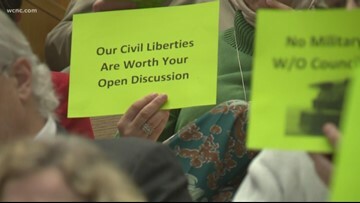 Opponents say it prevents women from making important choices about their bodies. In South Carolina, there were more than 19,000 crashes related to distracted driving last year. 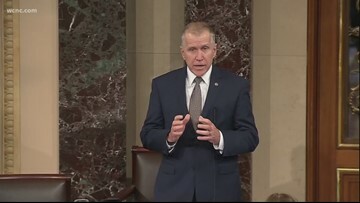 Tillis announced his change of heart on the Senate floor, minutes before the Senate voted to disapprove Trump's declaration. Whoever is selected to represent the Republican Party will face Democrat Dan McCready in the re-election. He says if passed, money from the bond will be focused on building new schools and new facilities. 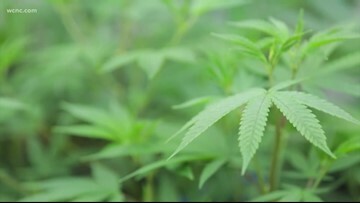 Lawmakers in South Carolina have introduced the "Compassionate Care Act" that would legalize medical marijuana in the Palmetto State. 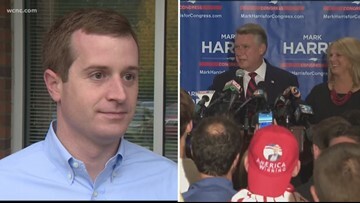 Hundreds of pages were filed by the State Board of Elections and Dan McCready -- all in effort to stop a judge from granting Mark Harris' request to certify the 9th District Race. 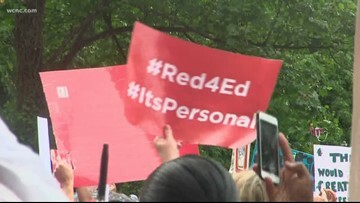 Monday was the deadline for both sides of the investigation to file documents in court. 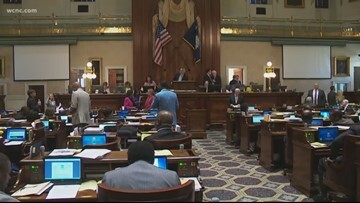 Two South Carolina representatives have pre-filed a bill that would add a seven percent fee to every gun sale in the state. 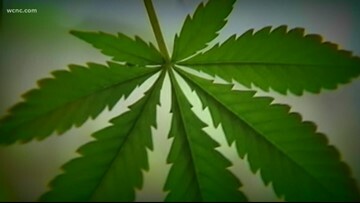 North Carolina state representative Kelly Alexander has been staunch in his stance advocating for marijuana. 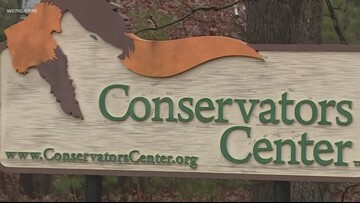 The Humane Society of the United States says North Carolina is one of four states with little to no laws regulating the private possession of dangerous wild animals. Currently, the City Manager has authority to buy items under $100,000 without council approval. 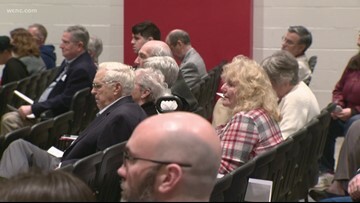 The new proposal would raise the limit. 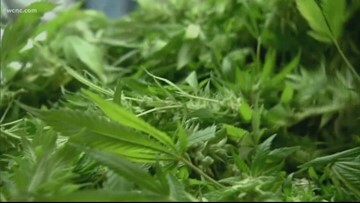 Mecklenburg County regulators say marijuana could be stored in a warehouse at the county’s Alcoholic Beverage Control Board headquarters. 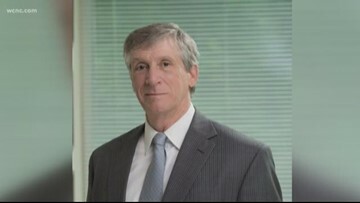 Andy Penry was criticized for comments he made online regarding President Trump. 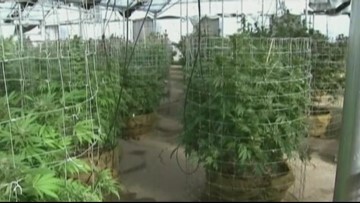 Charlotte representative Kelly Alexander is currently working on a bill that would have a local option approach to medical marijuana.